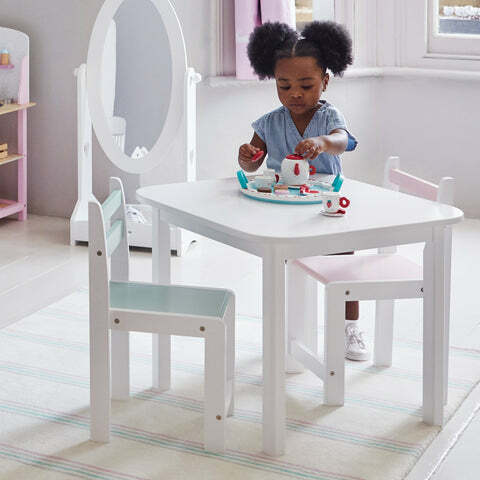 Pied Piper Toddler Chair, Willow Green | Great Little Trading Co.
We've given this children's chair a solid wood frame to make sure it's tough and wobble-free; team it up with our Baa-Baa Blackboard Toddler Table or our Little Bo Peep Toddler Table. Apart from being sturdily made they're designed to stack up together when they're not in use. 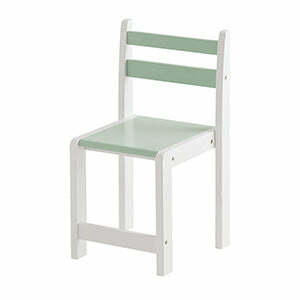 Give your toddler their own special comfy chair! 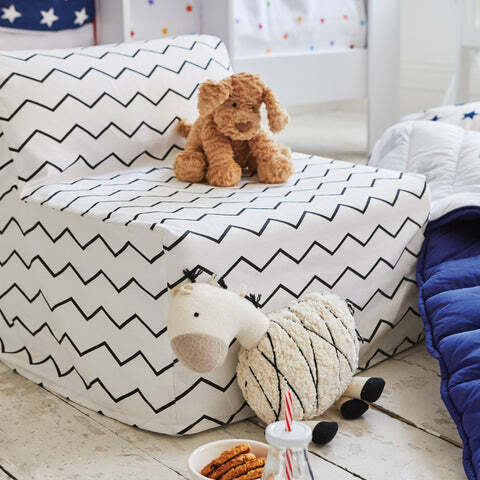 Our cosy Bean Bag Chairs have practical washable covers and come in a wide range of stunning designs. Or you could opt for a handy two-in-one Chair Bed.